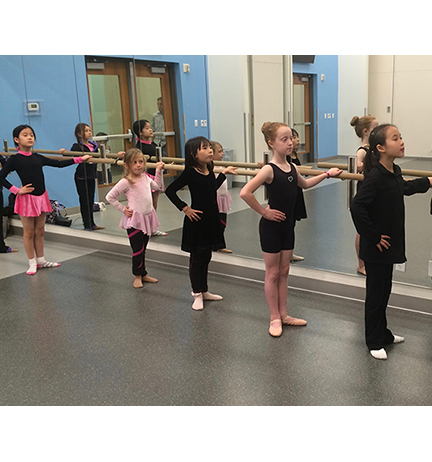 This class is designed to introduce the figure skater to the artistic side of their skating. 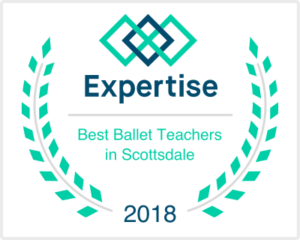 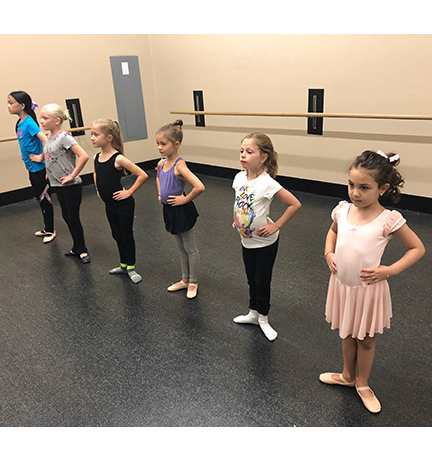 Skaters without ballet experience, or only 1-2 years of ballet experience will benefit from this class. 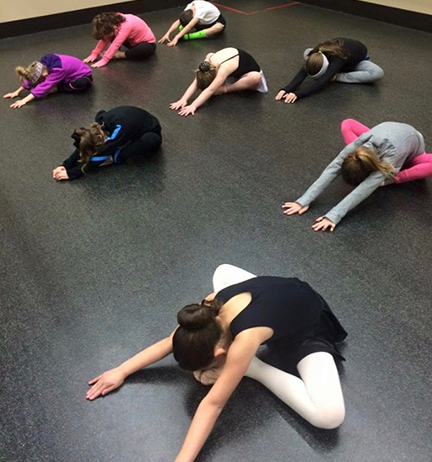 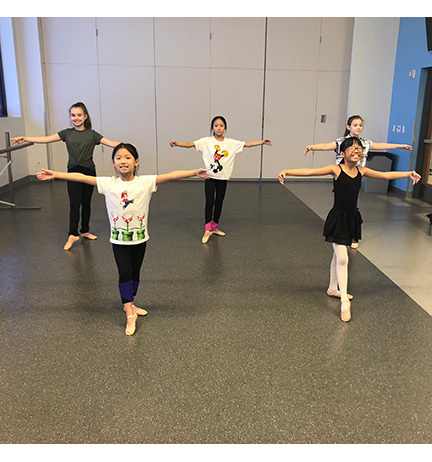 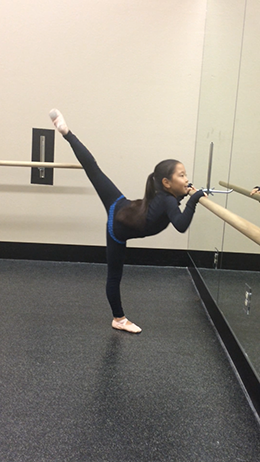 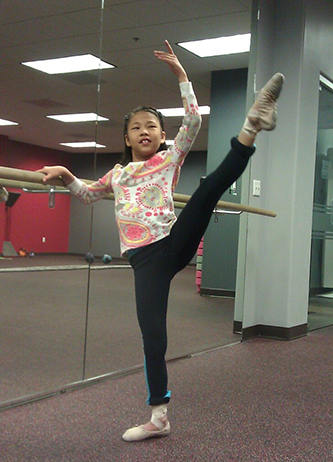 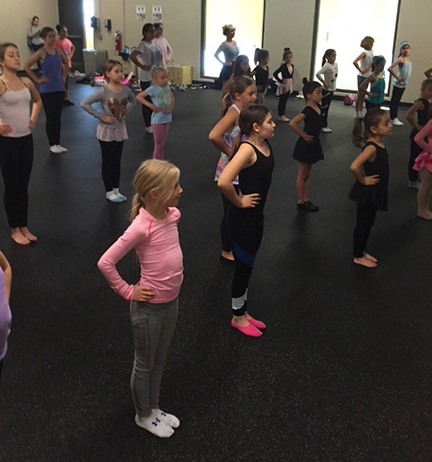 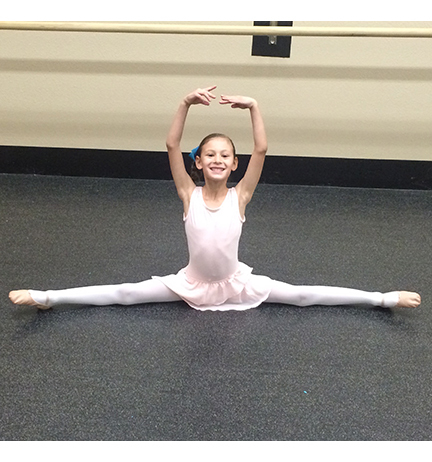 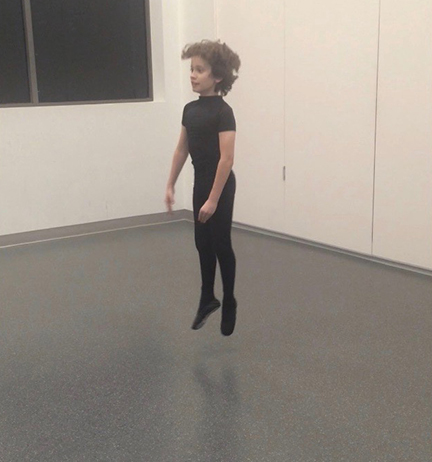 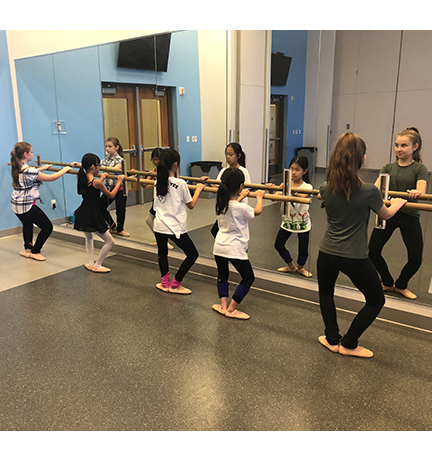 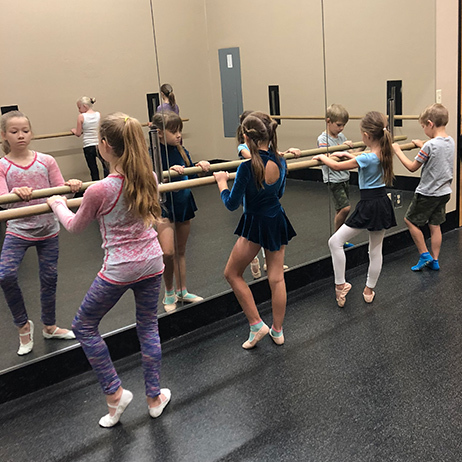 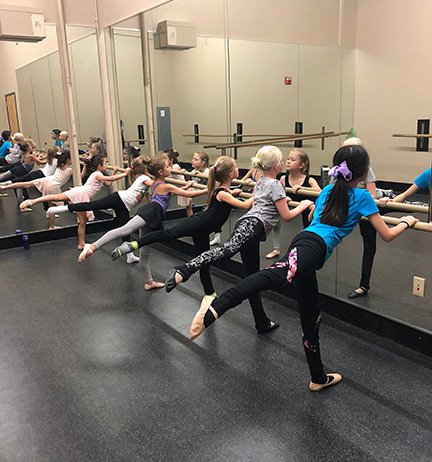 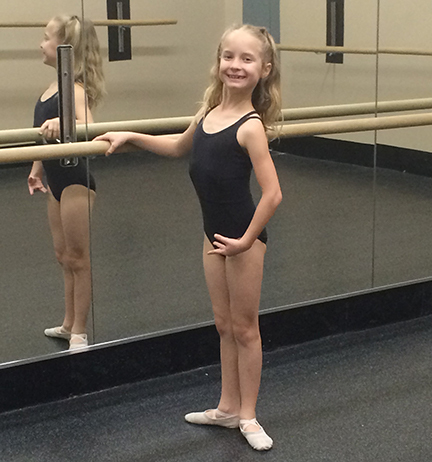 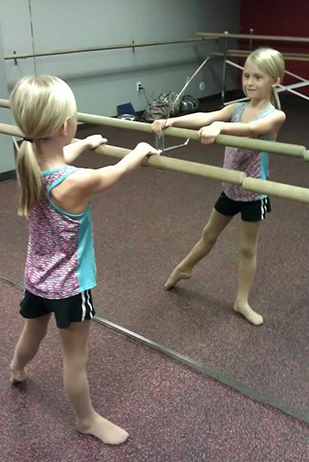 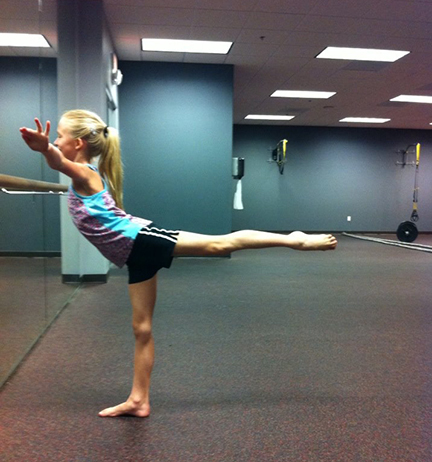 The Level I Ballet class is for ages 6-11, and those with less than 2 years of ballet experience.